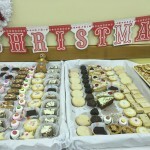 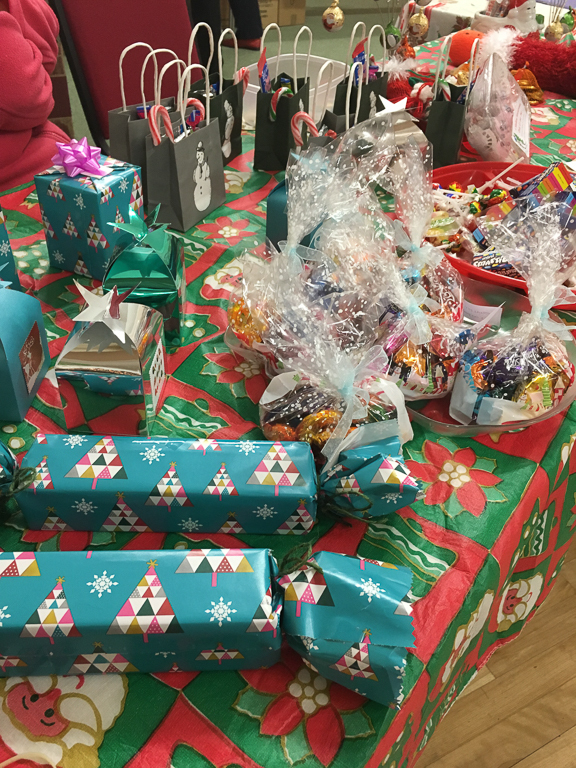 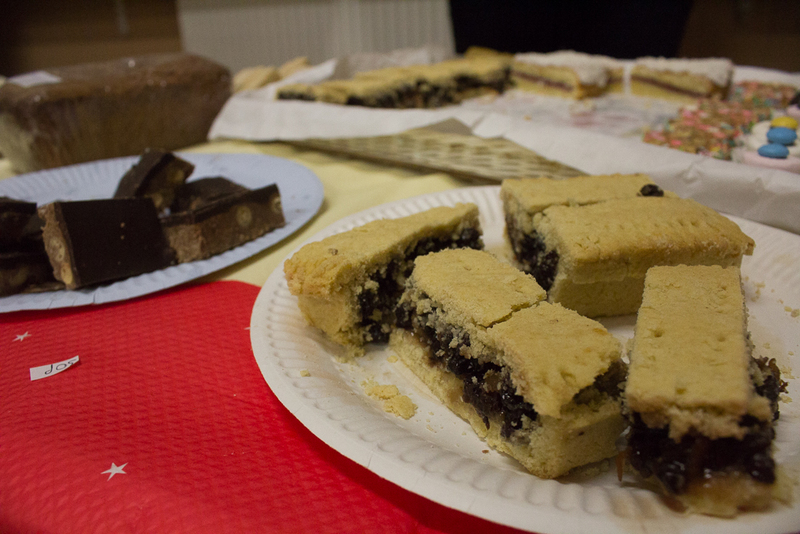 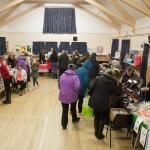 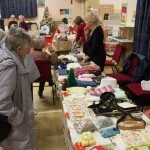 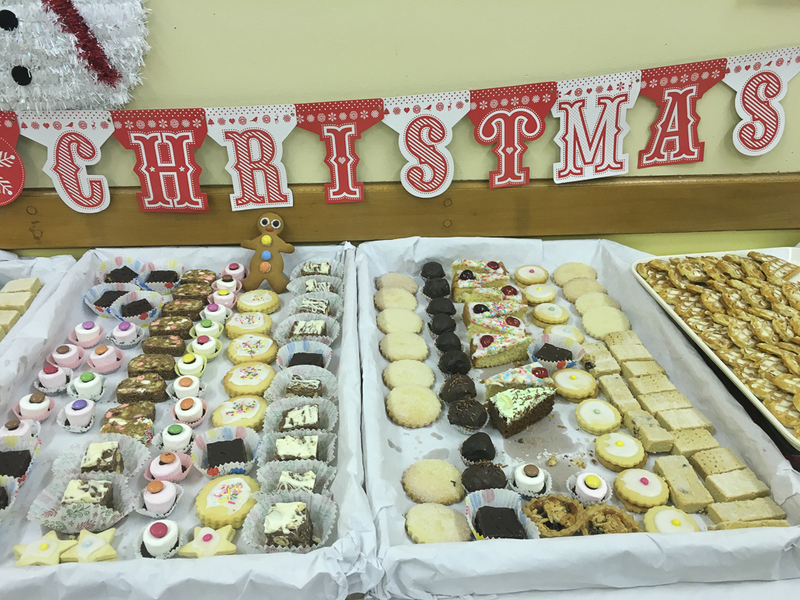 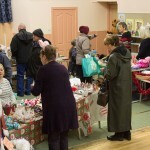 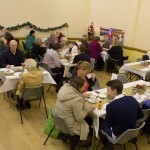 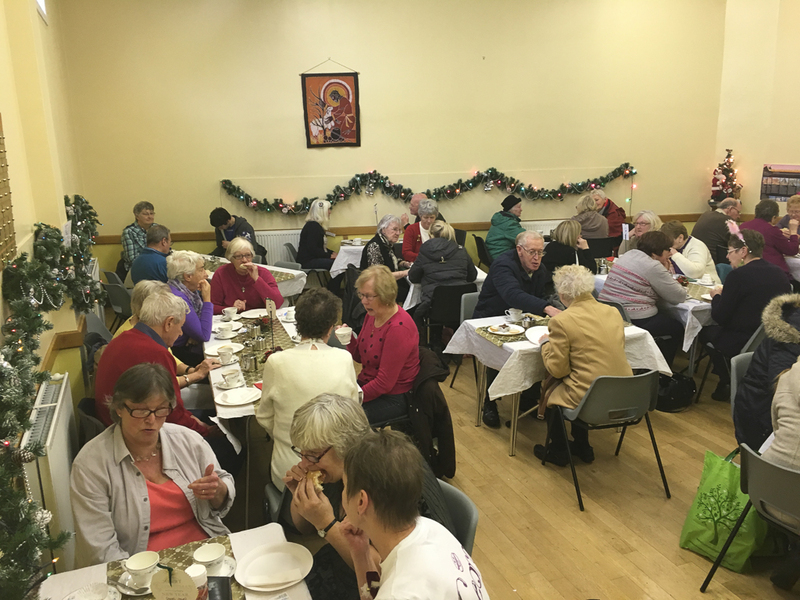 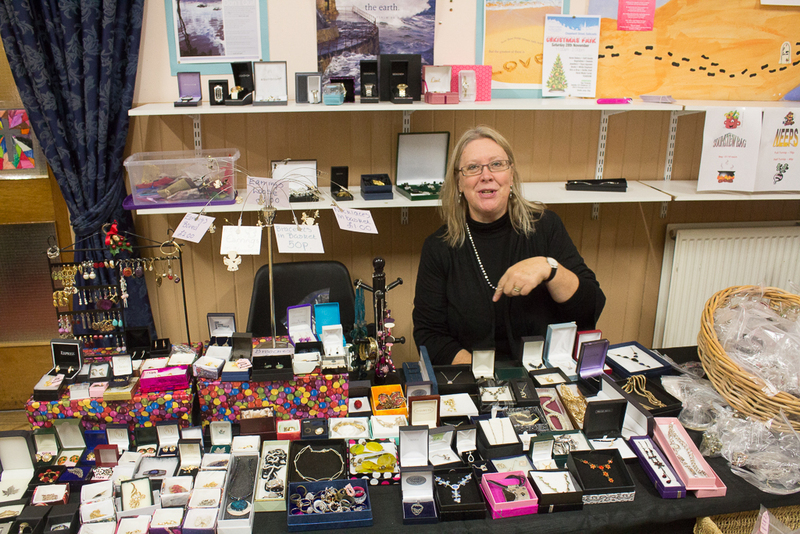 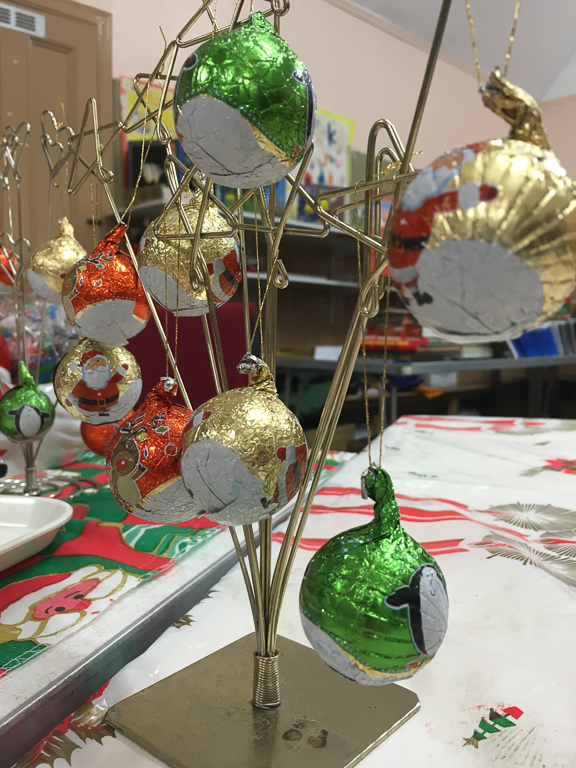 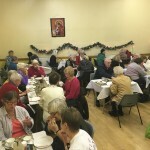 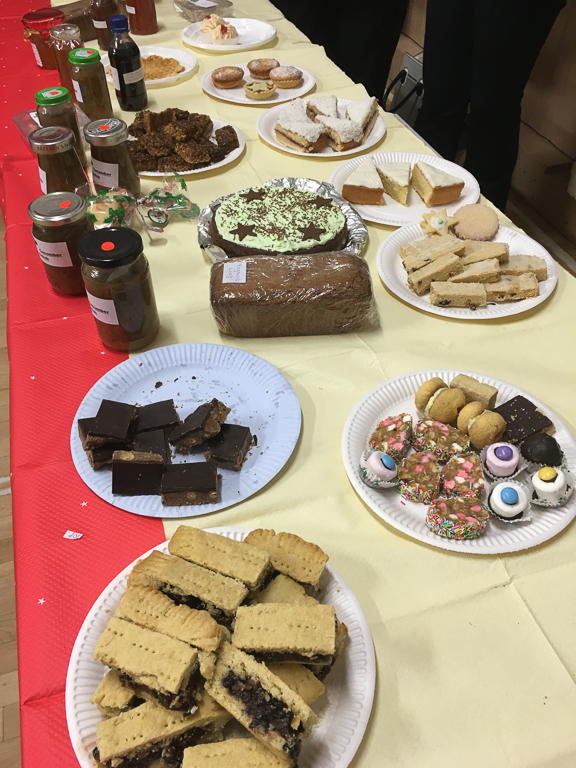 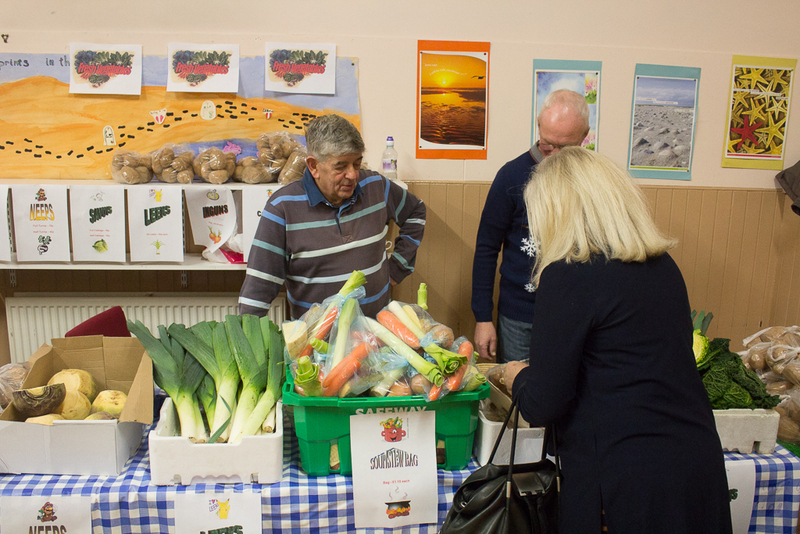 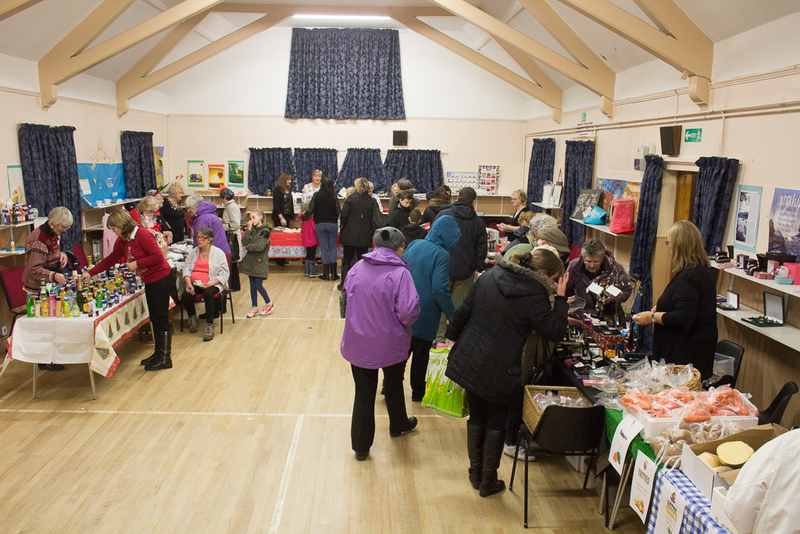 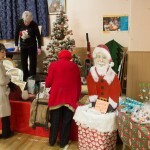 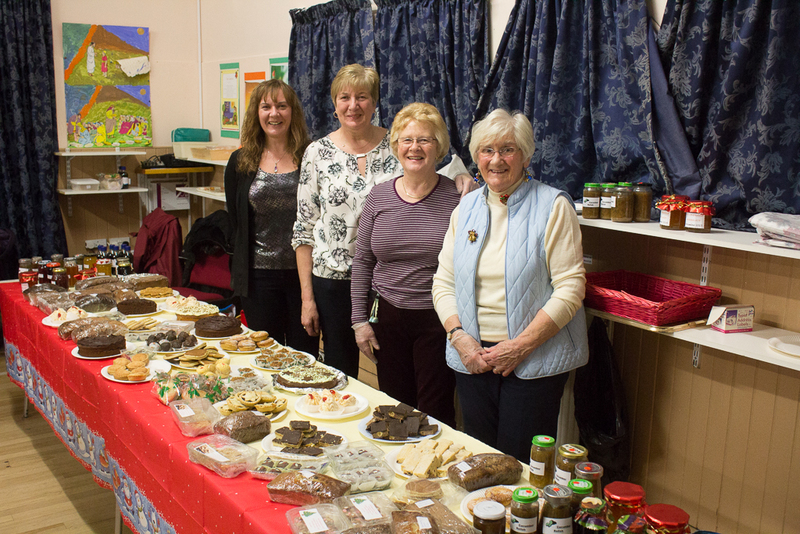 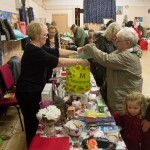 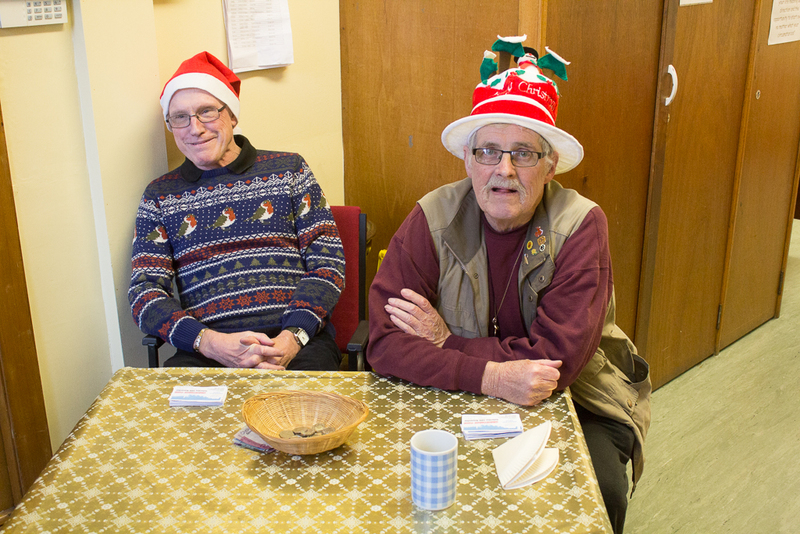 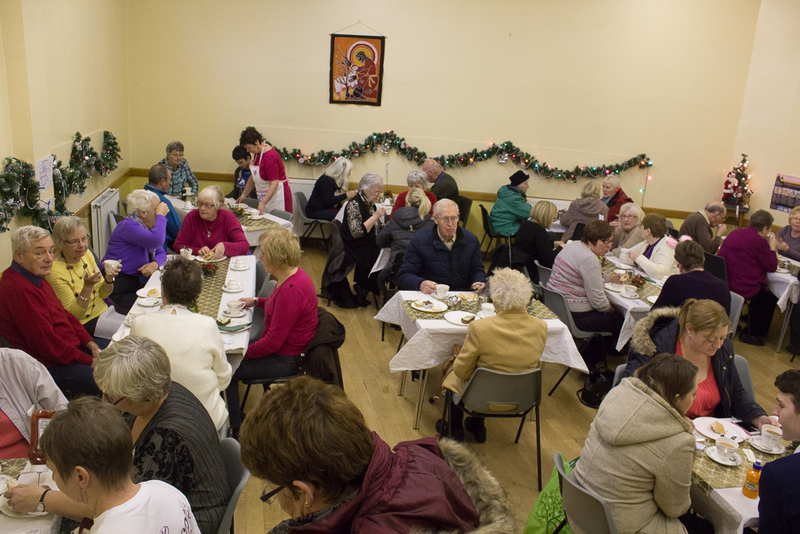 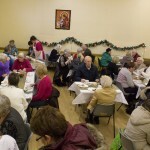 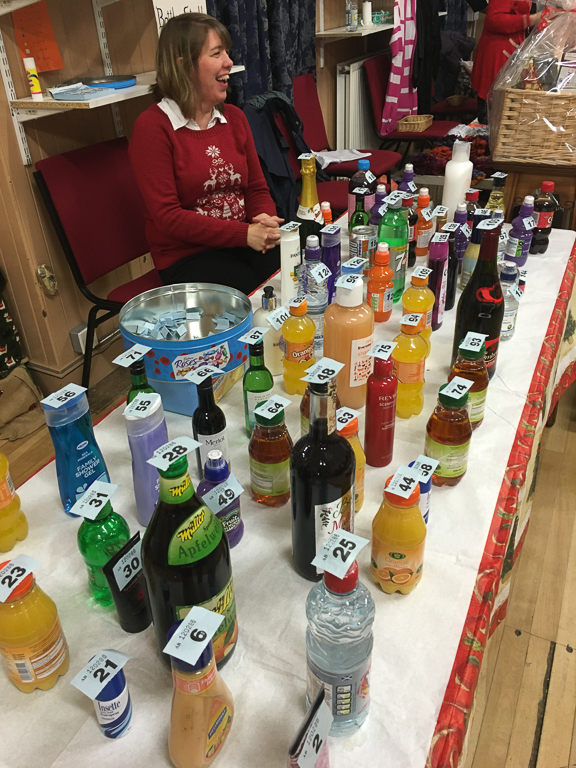 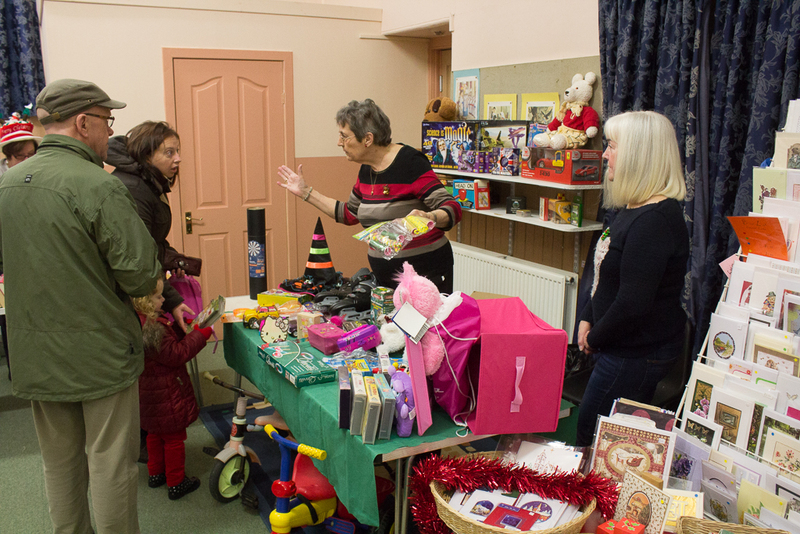 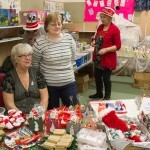 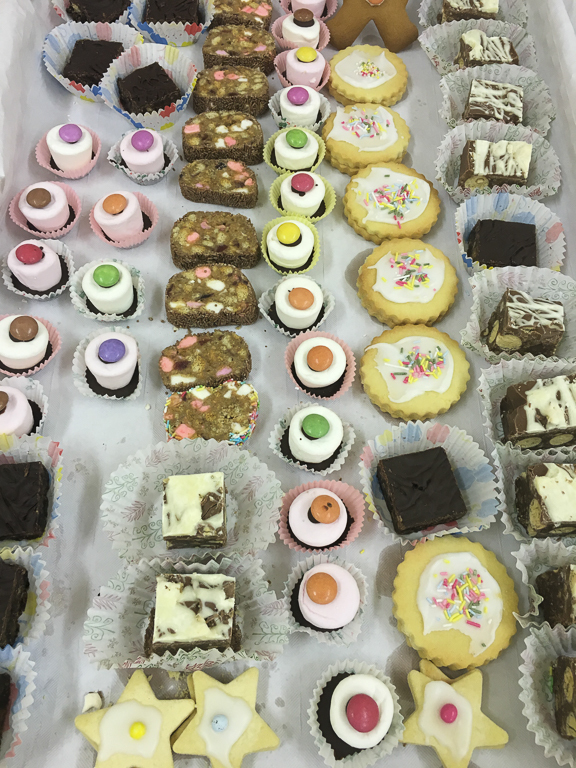 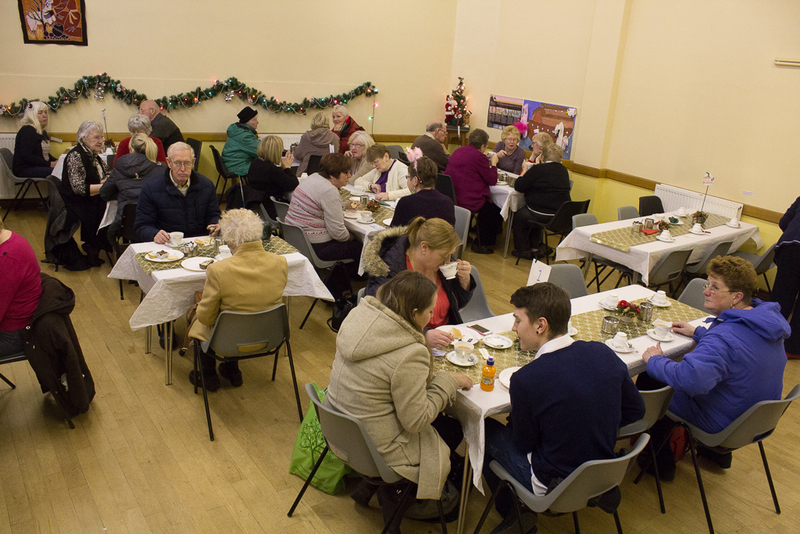 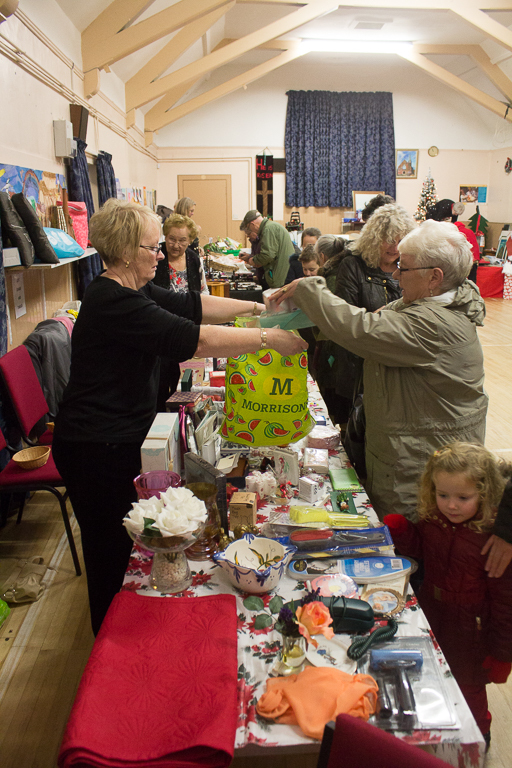 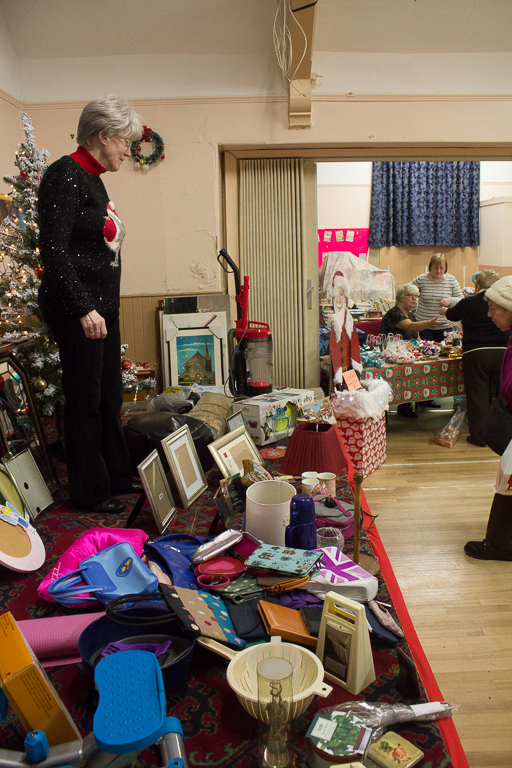 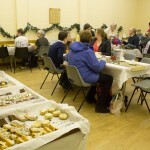 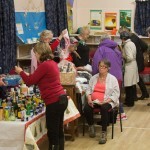 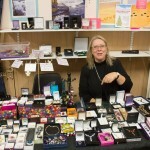 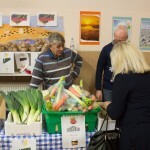 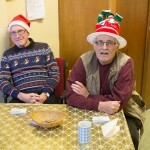 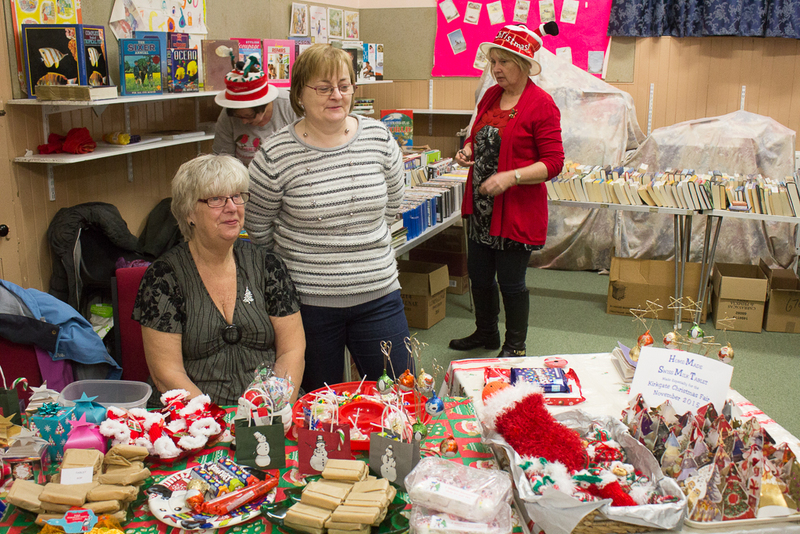 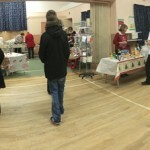 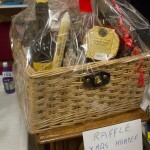 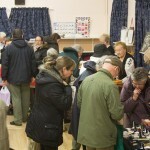 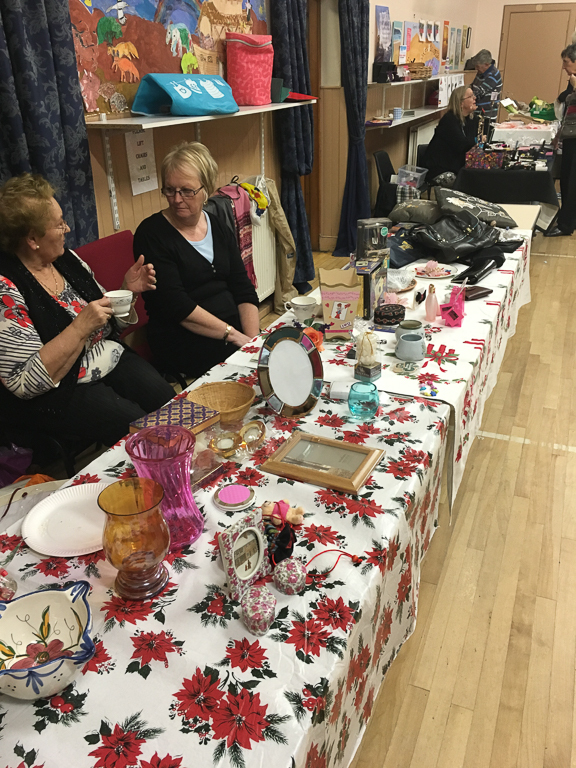 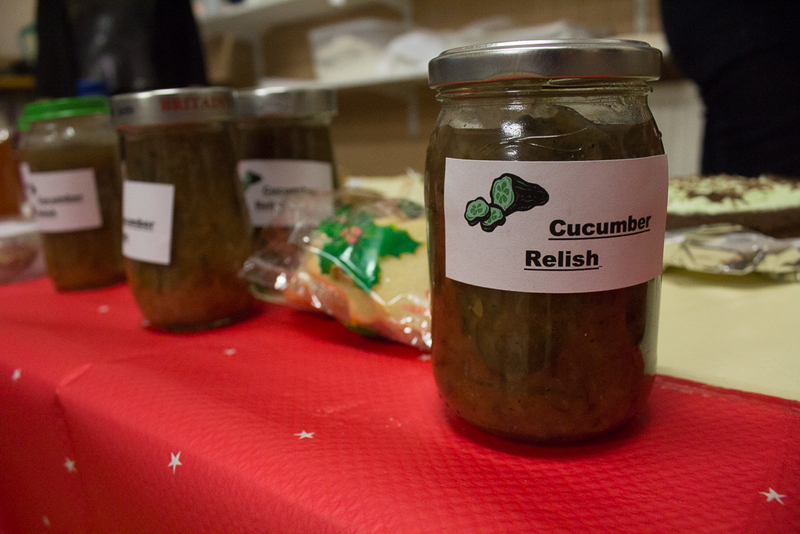 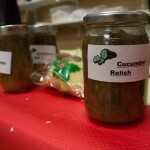 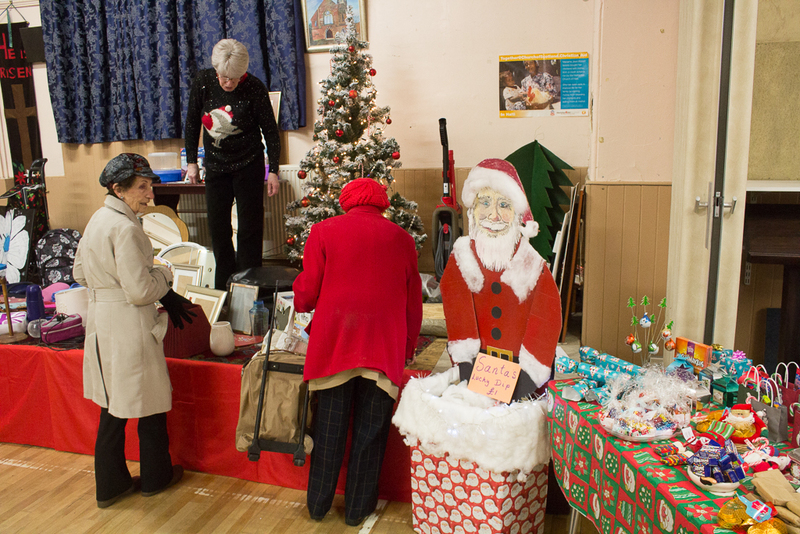 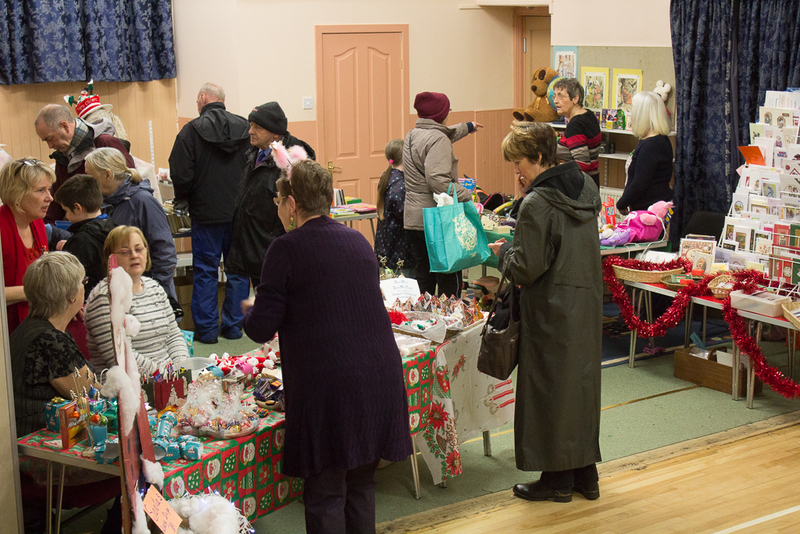 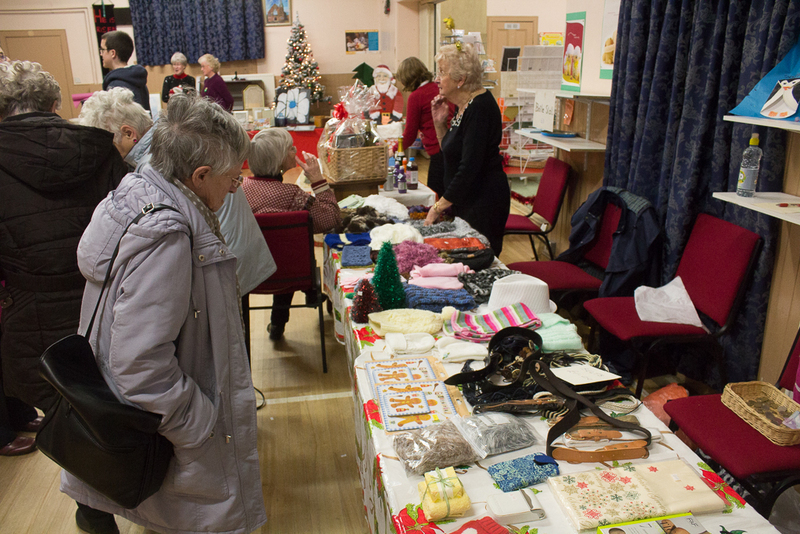 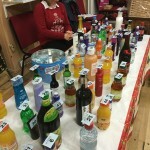 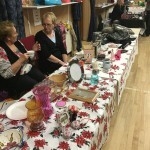 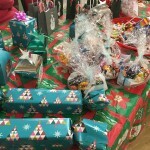 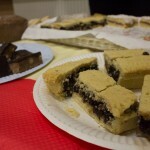 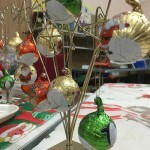 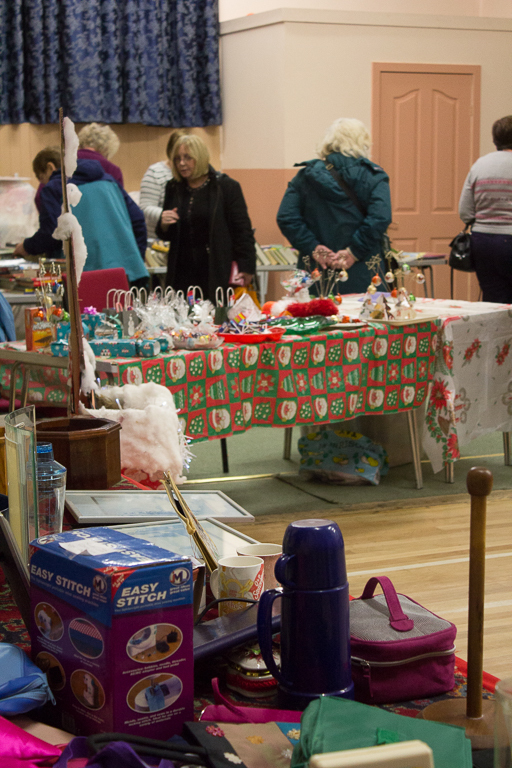 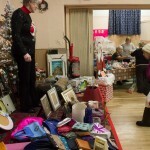 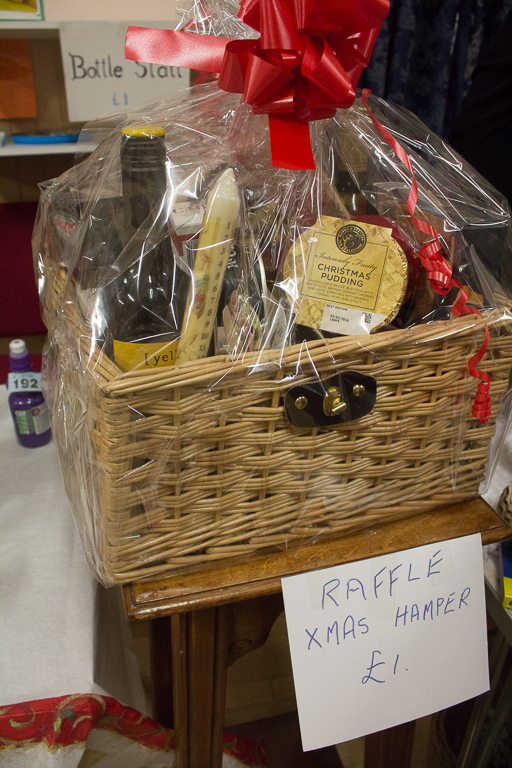 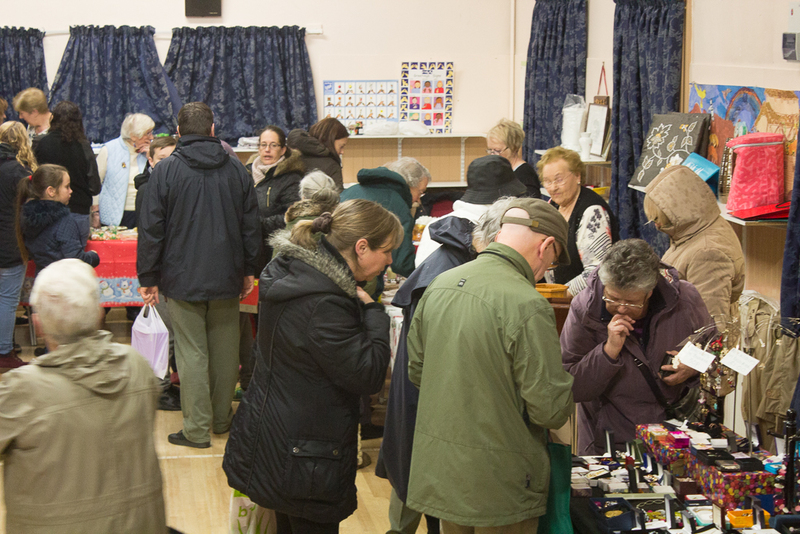 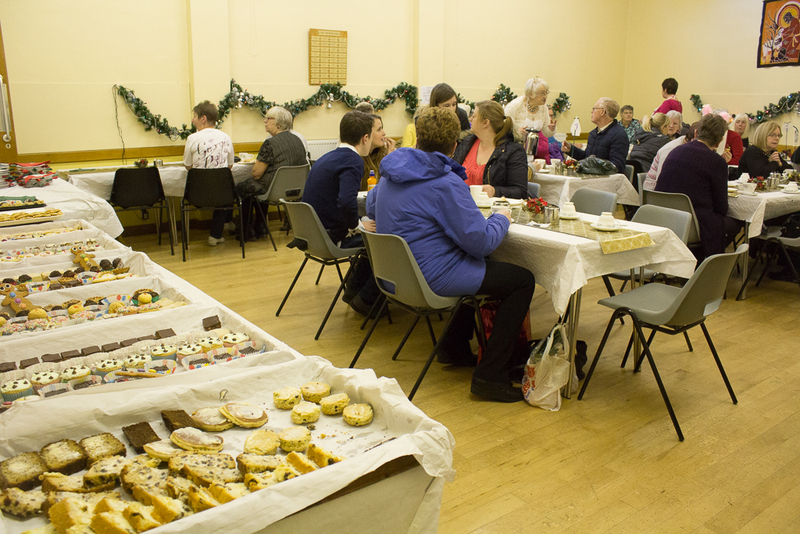 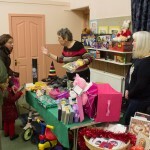 Our Christmas Fair, held on Sat 28th November, was a great success despite some rather inclement weather. 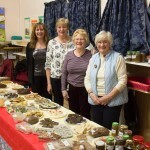 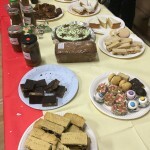 To date we’ve raised £3,150 which is a fantastic effort. 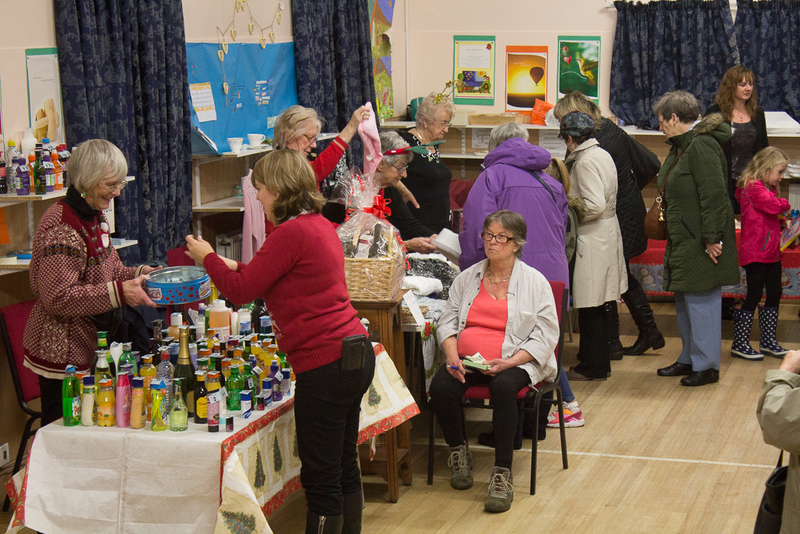 A very big thank you to all who supported the event. 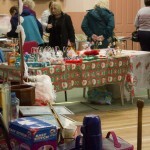 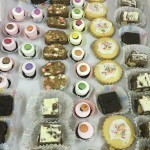 Below are a selection of photos from it.